17 Aug The Workstores Salisbury for Sale. Building now complete. Be quick to own your own. 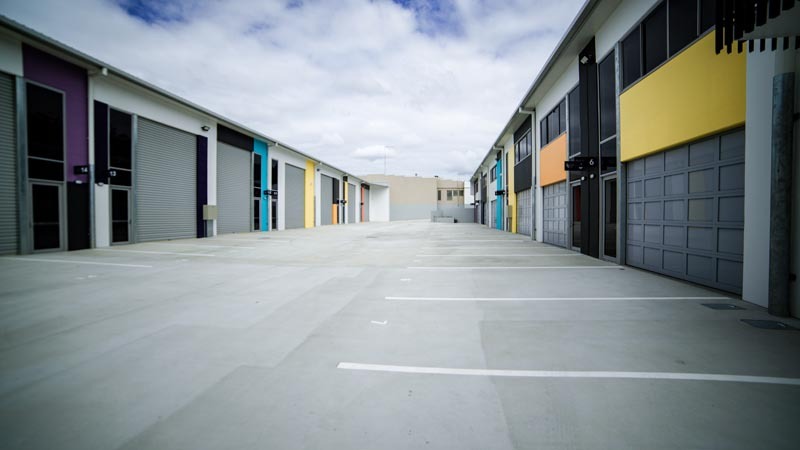 With the M1 minutes away, The Workstores Salisbury offers you one of the best options to buy multi use commercial property in Brisbane. 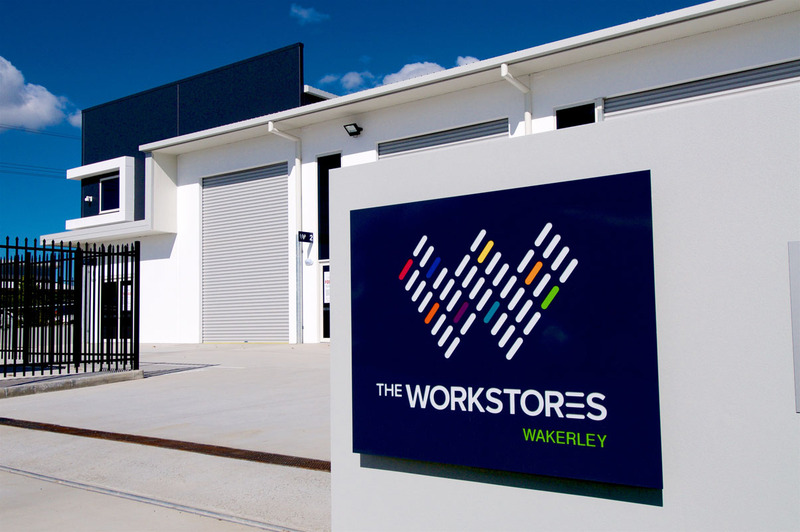 The Workstores Salisbury is a commercial real estate development offering a high-end storage warehouse and office facility giving you premium space for a multitude of uses. 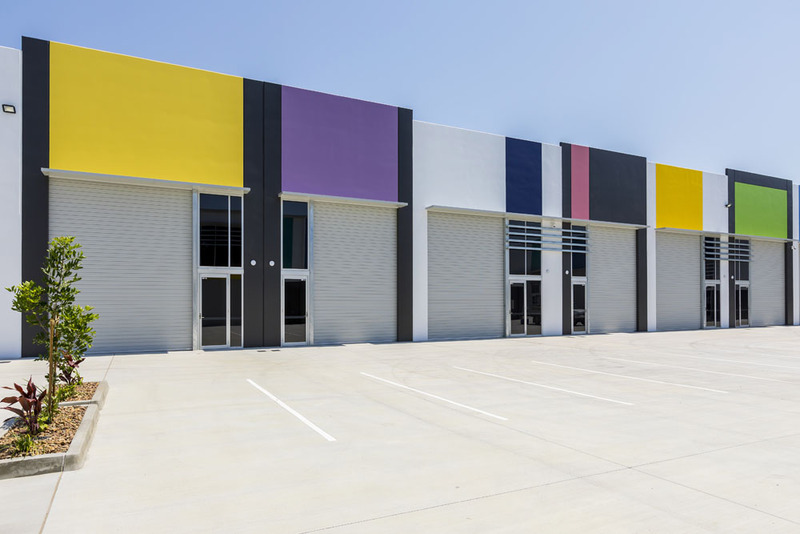 Some of Brisbane’s largest storage units for sale. In total there are 17 warehouse ‘sheds’. One of the warehouses is freestanding on a freehold 1387 m2 lot with the remaining 16 varying from 54 m2 to 172 m2 in size. A space to suit every use. These perfectly crafted and designed industrial sheds provide you with all the space you need all under the one roof. For “man cave” space indulgences, warehouse storage for stock, luxury vehicle storage or simply for principal office and showroom space, this is an opportune time to get your hands on a great investment. The perfect space solution for small businesses, importers, tradies and builders. 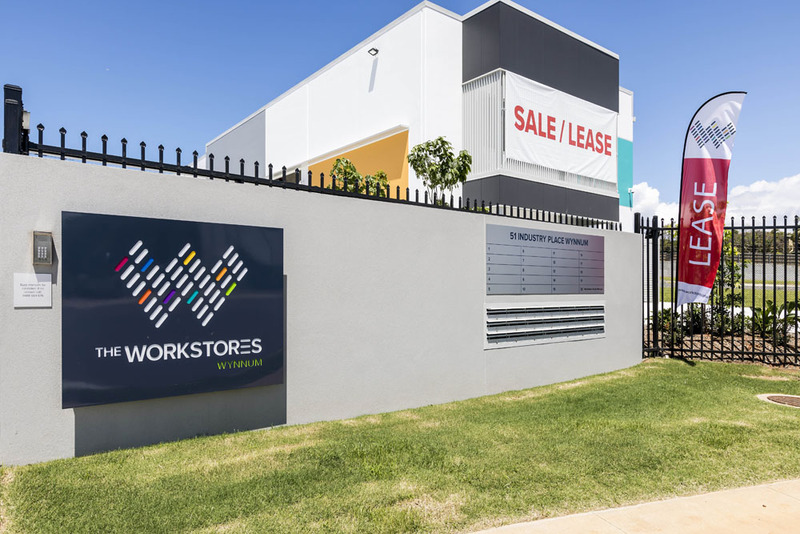 With highly successful builds and sales across Brisbane and Gold Coast, The Workstores team has raised the bar with the Salisbury precinct. We’d have to secretly say this baby is our favourite! Funky, high end, quality fit out with one of the best locations to date. Strata title – All yours. Own your own. With The Workstores Salisbury as your base you can create your ultimate ‘man cave’ – Request the optional extras list. Time to buy a great piece of commercial real estate. Register your interest below. What will you be using your new Workstores for?